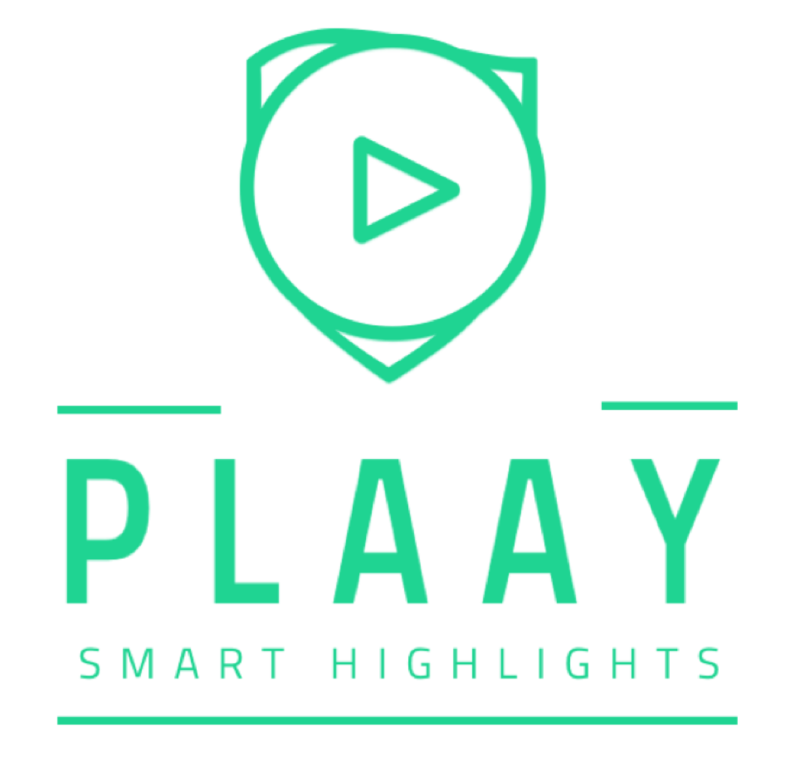 PLAAY makes sure that the game lives past the final whistle for SportsEngine's 35MM players, parents, coaches and fans. NEW YORK, October 9, 2018 – PLAAY Sports, a leader in AI-driven personalized sports highlights is partnering with SportsEngine Inc., an NBC Sports Group company and the leading youth sports technology provider to make lasting memories for players, parents, coaches and fans. The partnership allows SportsEngine users direct access to PLAAY’s video highlight platform to create photo – video montages and allows all players and fans to contribute, share and distribute media content.